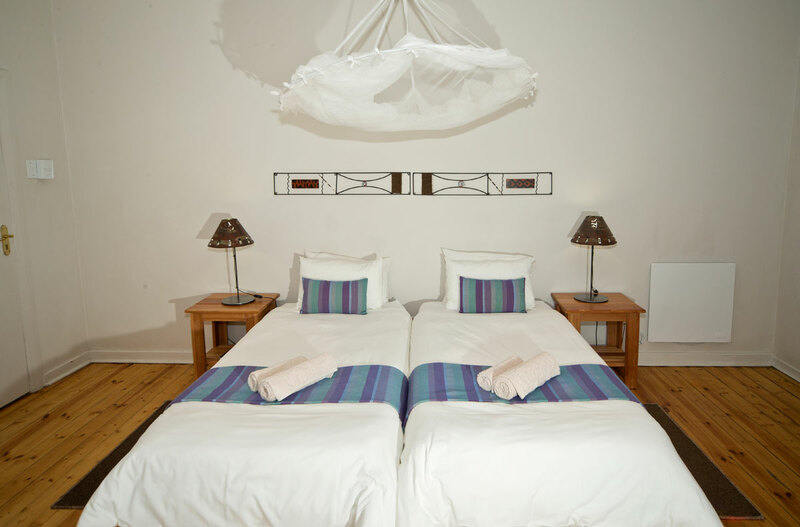 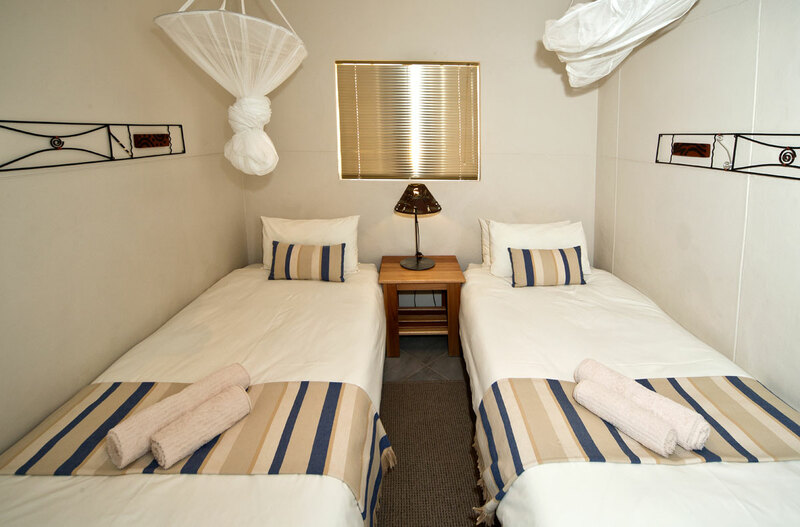 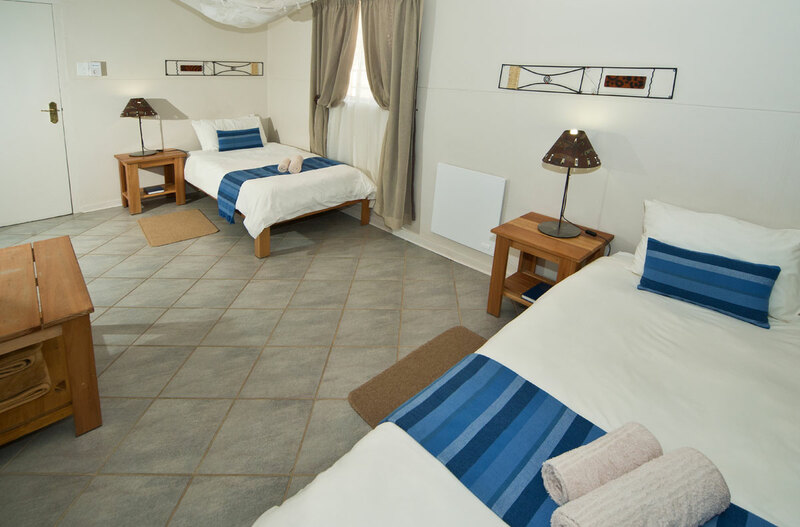 26 en-suite twin rooms elegantly and tastefully decorated, inclusive of 1 wheelchair friendly unit and one 4 bed family room. 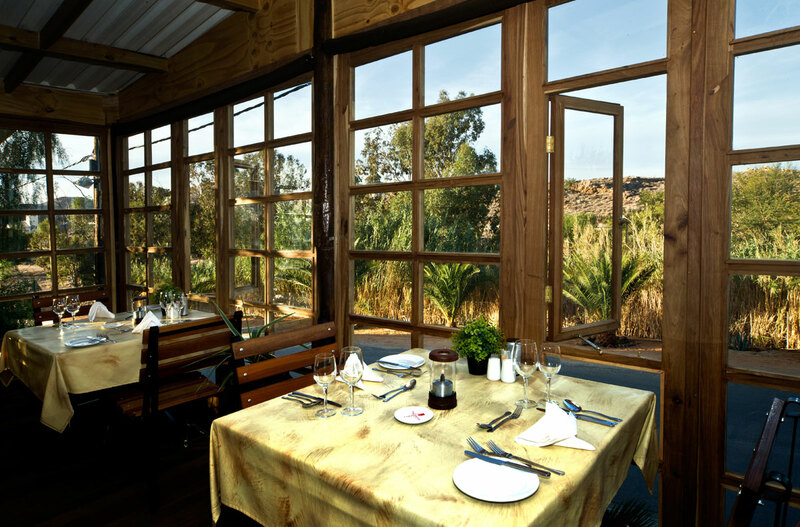 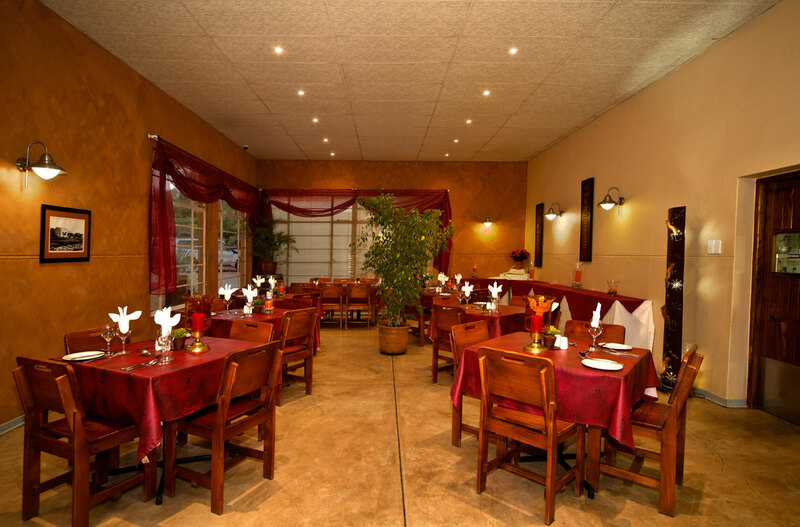 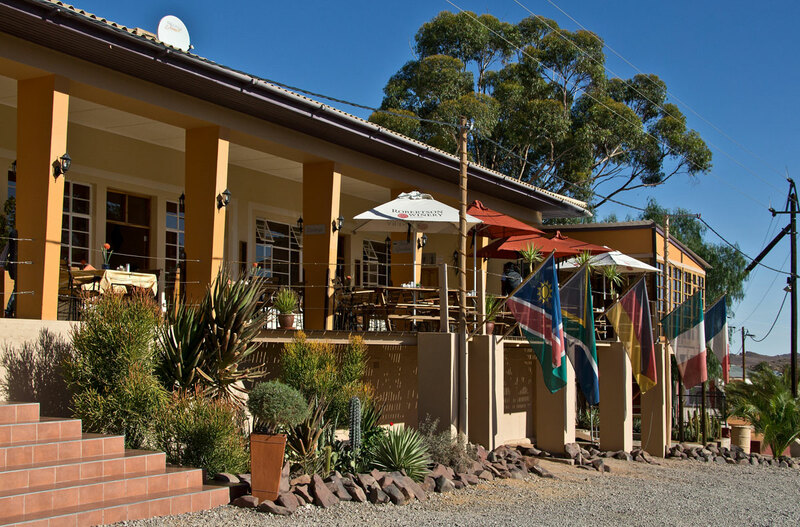 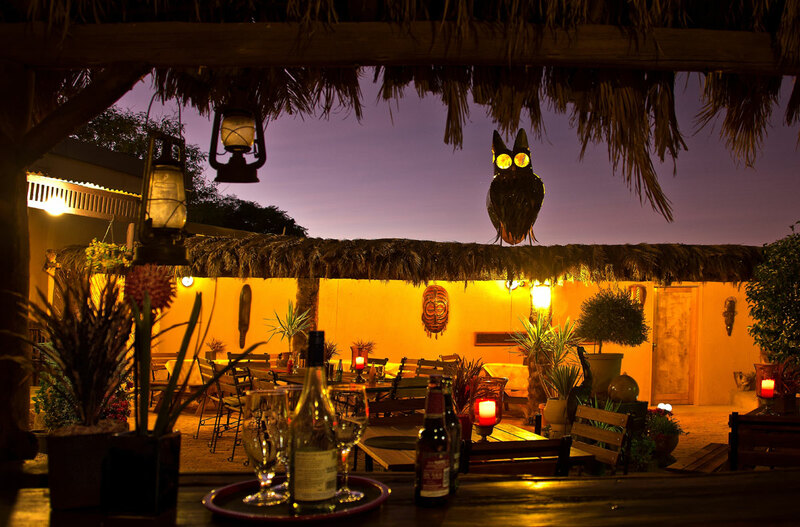 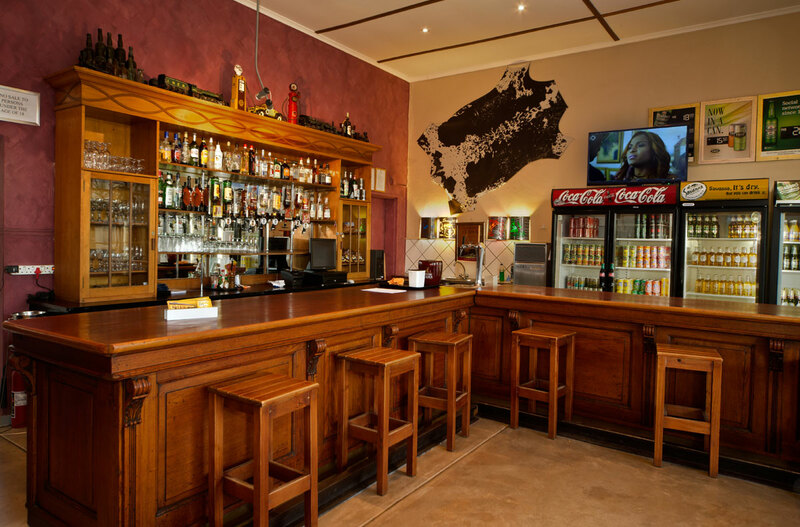 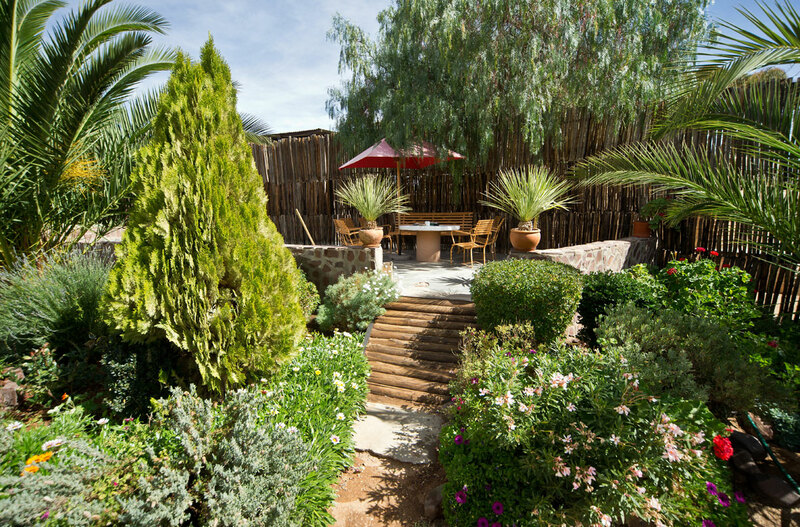 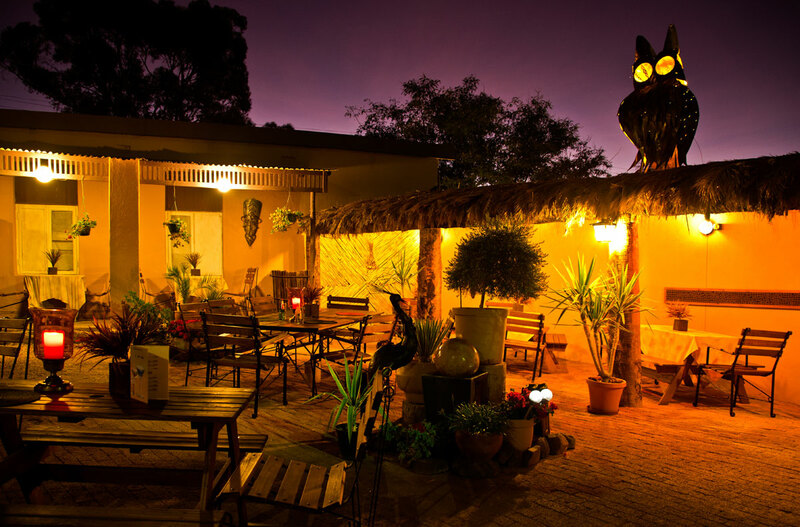 Accommodation includes breakfast, the kitchen is open throughout the day for always freshly prepared light meals as well as outstanding `a la carte dishes, daily fresh home baked bread and cakes, a large selection of South African wines, tastefully decorated restaurant, widely known friendly and helpful staff. 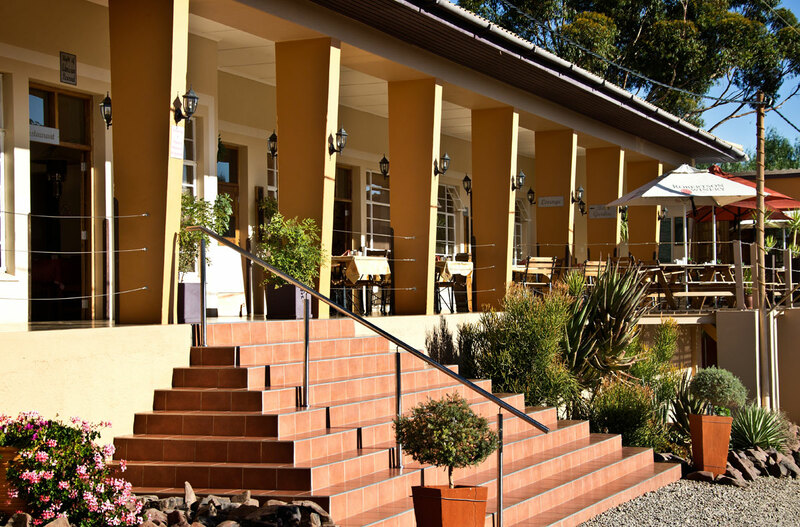 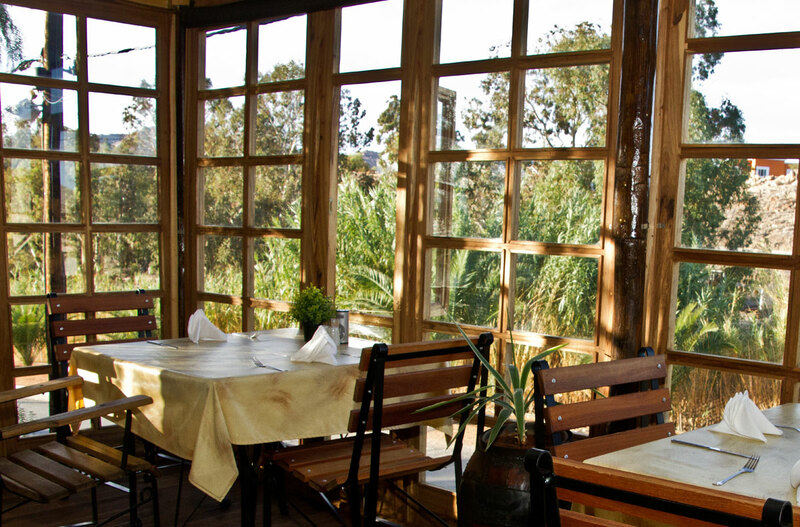 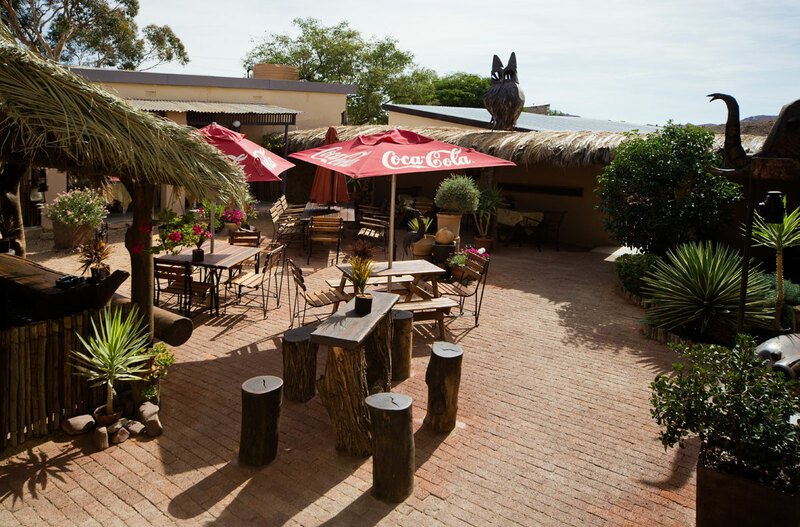 Meals can also be enjoyed on the sundeck, in the sheltered beer garden or in the historic bar.